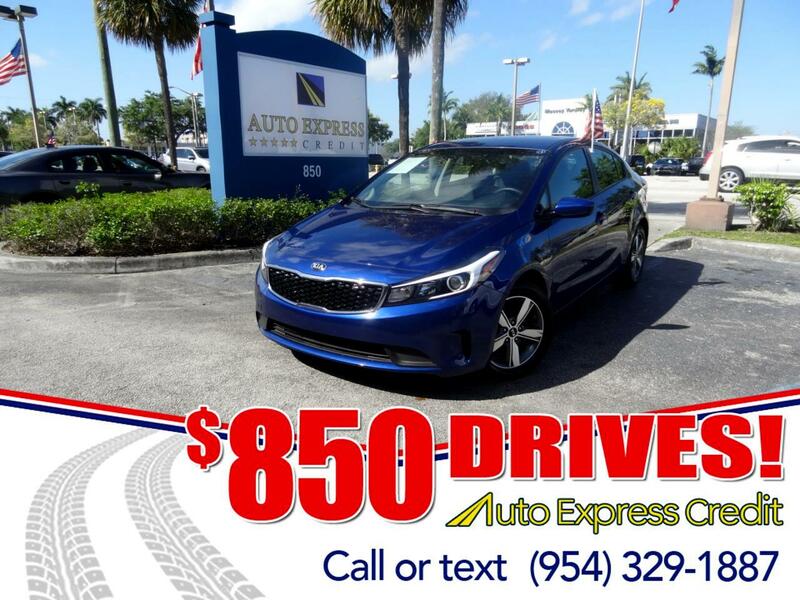 The Kia Forte offers a full family of compact cars, with three distinct body styles and two engines. The Forte was last redesigned for the 2014 model year. The 2017 Kia Forte sedan models feature freshened styling, and a new Forte S trim level has joined the lineup. The 2017 Kia Forte S is a modestly sportier sedan that this year fits between the entry-level Forte LX and top-end Forte EX trim levels. The 2017 Forte sedan has a redesigned front bumper cover and a new tiger nose grille lower and blending into the headlights. Taillights have been reworked, with LEDs optional. Upholstery is upgraded for 2017, also. Two-door Forte Koup and five-door Forte hatchbacks retain the previous platform and look, though a redone hatchback should be coming soon. Beneath LX and S sedan hoods, a 2.0-liter four-cylinder engine, developing 147 horsepower and 132 pound-foot of torque, has edged aside the prior 1.8-liter four. EX versions get an aluminum-block 2.0-liter with direct injection, producing 164 horsepower and 151 pound-feet. A 6-speed manual gearbox is standard with LX trim. Most Fortes come with the 6-speed automatic transmission, which is optional for LX and standard otherwise. The current design has been around for several years, but it's still a handsome vehicle, sharply detailed and topped by a dramatic roofline. Standard equipment has increased, making the Forte an even greater value. Cabin trim and materials have moved well ahead of early models. Forte S and EX models come with a 7-inch touchscreen, as part of a new UVO3 system with Android Auto and Apple CarPlay functionality, to access smartphone functions.